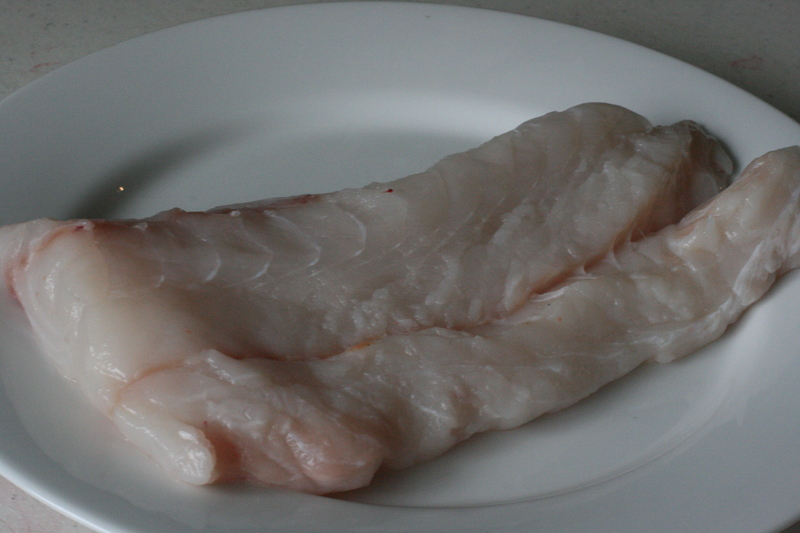 Picked up some Cod at the market the other day. Good fun. It’s the little things. Watch out for flying fish. 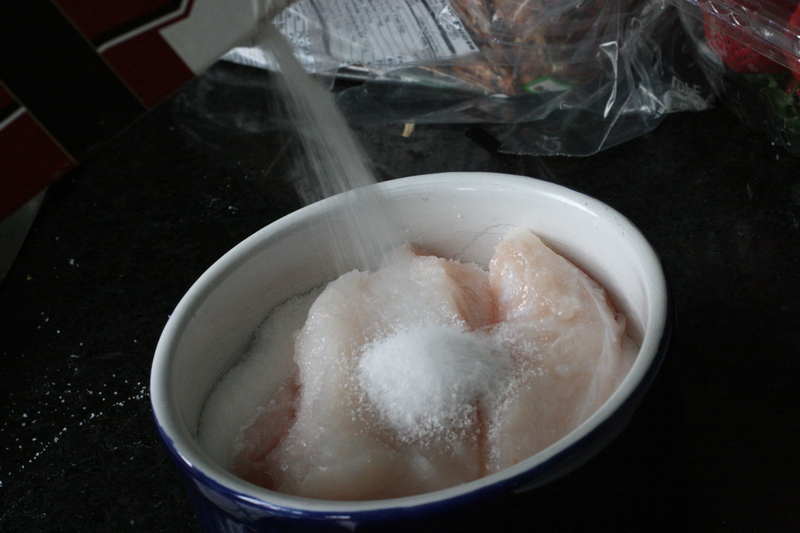 We took our fillet home and went to salting it. 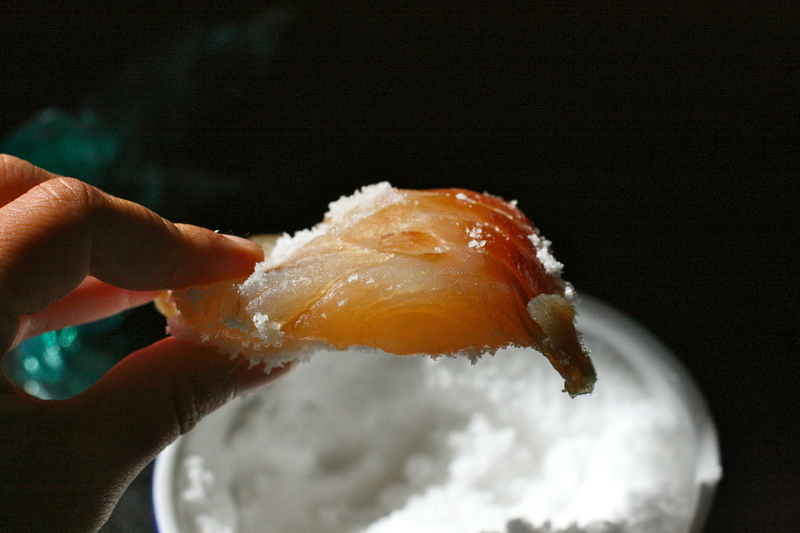 Take about an inch of Kosher Salt in a bowl just the size of your fish. Nest it right on top. 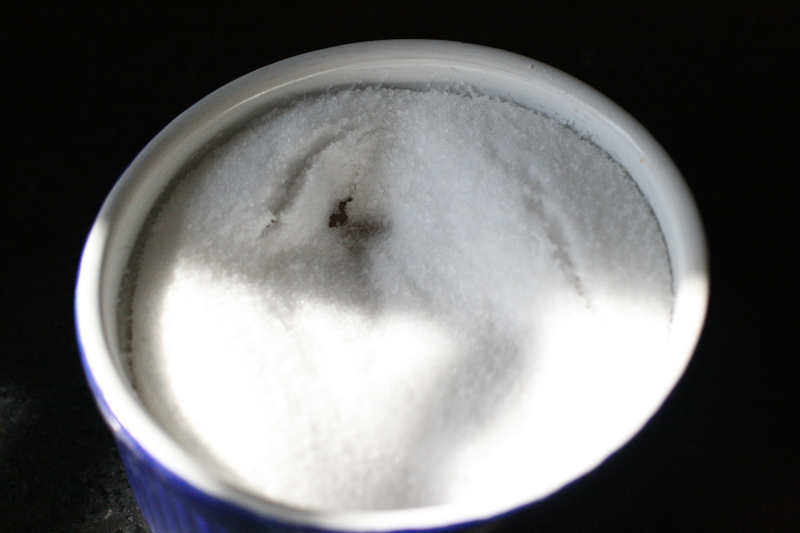 Pour more Kosher Salt on top until it is covered. Cover and pop in the fridge for about four days. It’s got to dry out. After four days it looks something like this. Voila! 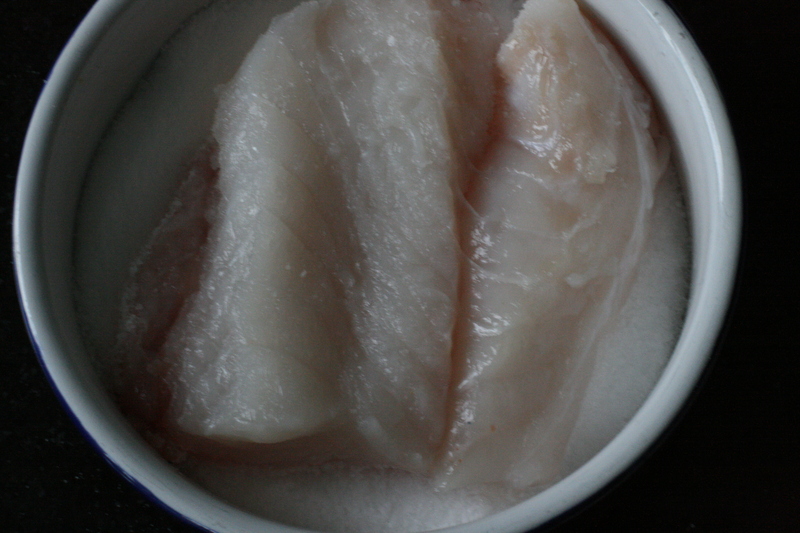 You have salted cod. 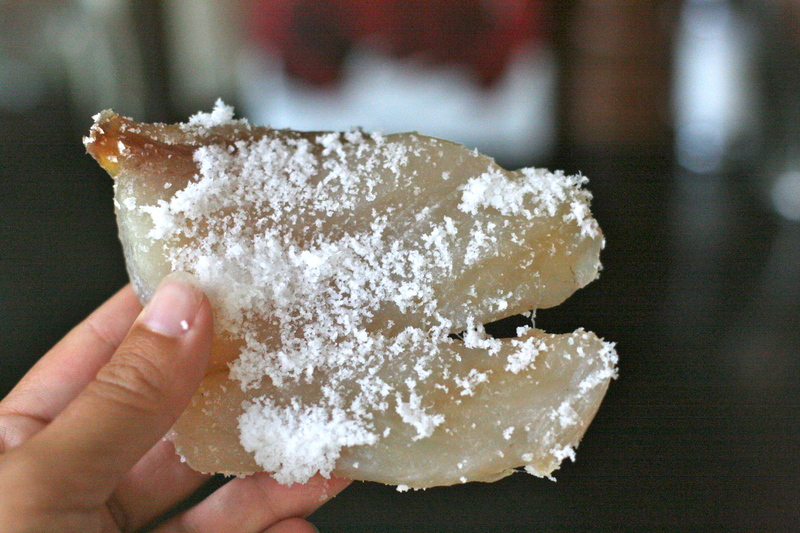 This will store in the freezer for quite some time, but I’ll be using this shortly… tune in! 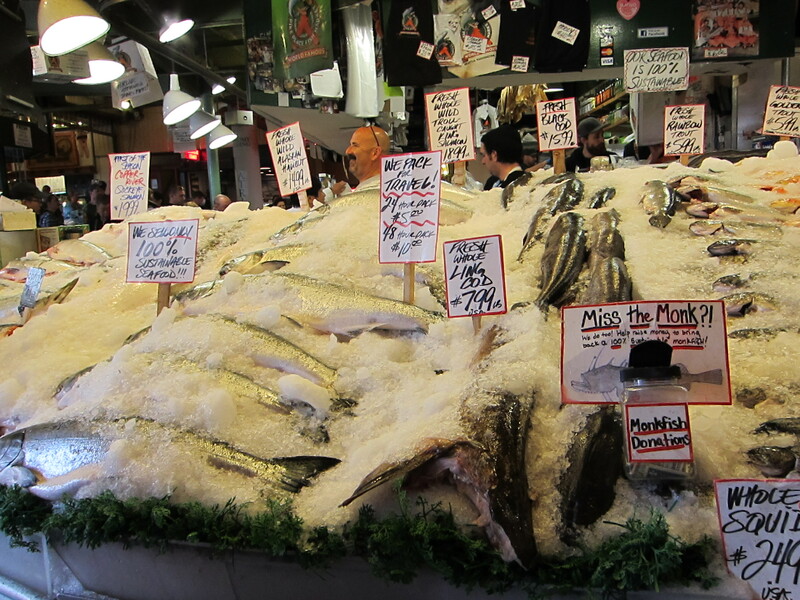 This entry was posted in Kitchen Diaries, Seafood. Bookmark the permalink.